The fire that broke out at Clandon Park on the afternoon of 29 April 2015 was Britain’s greatest heritage disaster since the Windsor Castle fire in 1992. The fire spread with devastating speed, fanned by high winds, and moving through voids in the building that acted as chimneys, until the flames were visible from miles away. Staff and volunteers gathered to help the 80 firefighters battling to contain the blaze and recover as much content as possible. 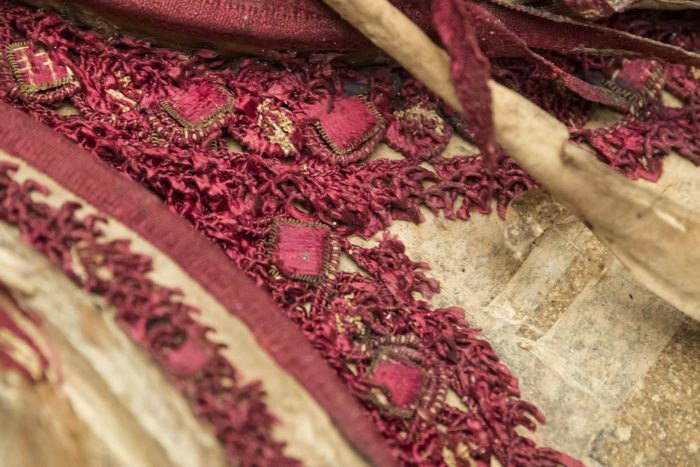 About 600 whole artefacts were rescued or survived in situ, but many historic artefacts were destroyed, including treasures such as the 17th-century Mortlake tapestries and some of the Hannah Gubbay collection. Notable recoveries included all the portraits from the Speakers’ Parlour; five K’ang Hsi Famille verte vases from the State Bedroom; a lock of George III’s hair; some pieces by the noted silversmith Paul Storr; the 18th-century board listing the rules to be observed in the servants’ hall; a Bible printed by John Baskett in 1716-17; and the hangings from the Clandon State Bed. In a report on the fire by Surrey Fire and Rescue Service, published on 23 November 2015, investigators concluded that the fire was accidental and that the probable cause was a manufacturing defect in an electrical distribution board located in a cupboard in the basement, which was unlikely to be discovered by a routine inspection. 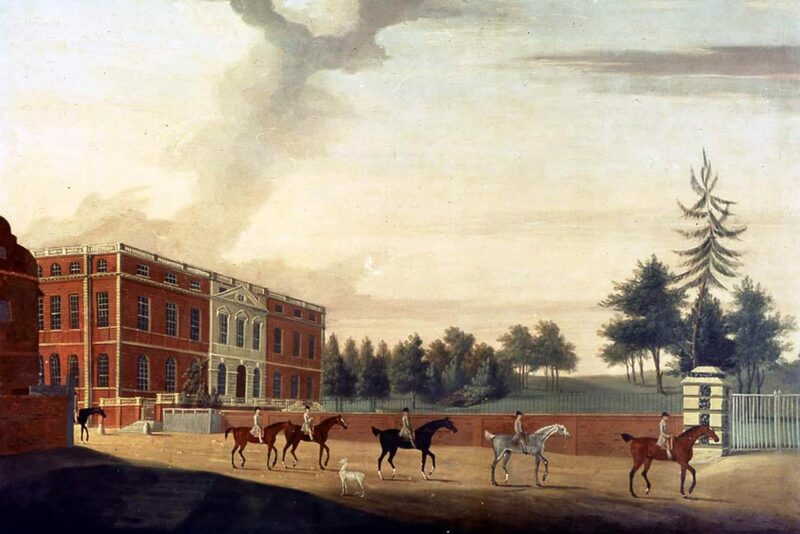 The destruction at Clandon deeply affected members of the Onslow family (who built the house and still own the adjoining park), Clandon’s supporters, and the heritage community; their attachment and connections to the house spanned generations. Committed to an informed approach, the Trust spent nine months developing its thinking and reviewing a number of options for Clandon, ranging from leaving it as a ruin to a full restoration. The Trust’s thinking was guided by a set of criteria based on the charity’s core purpose, ensuring that: Clandon Park remains open and accessible to the public; the project reflects Clandon’s historic and cultural significance; and the house generates enough income to maintain its long-term conservation. 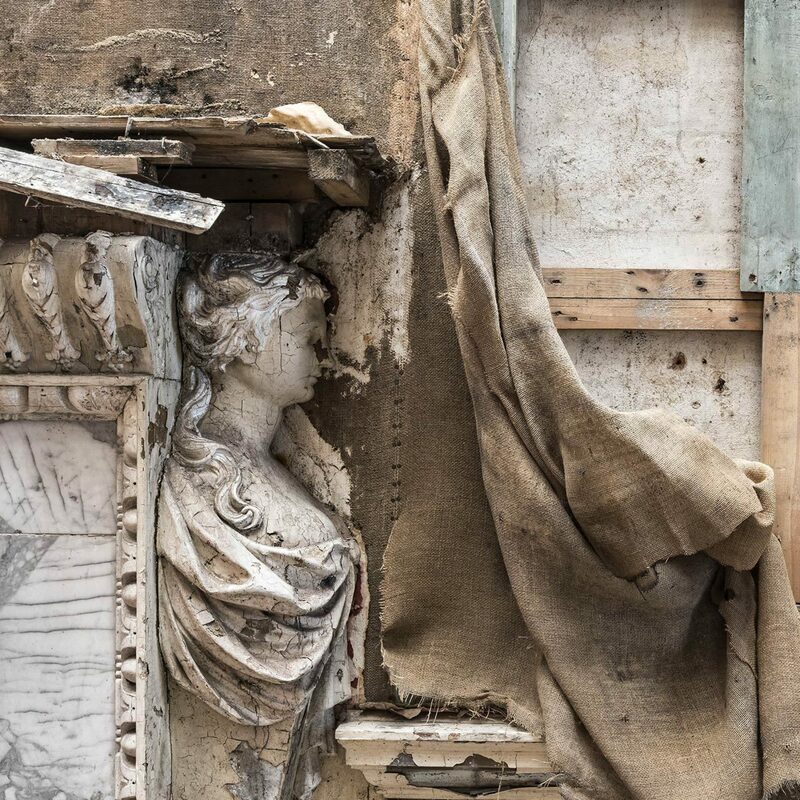 Since the fire, the National Trust has completed the enormous task of scaffolding, covering and stabilising the house, as well as protecting significant surviving architectural features and clearing the rooms of debris. Recognising the level of public interest and concern, and to help people understand the scale of the task and the long journey ahead, the Trust opened the building as soon as safety considerations allowed, welcoming 3,500 visitors over seven weeks in autumn 2016. 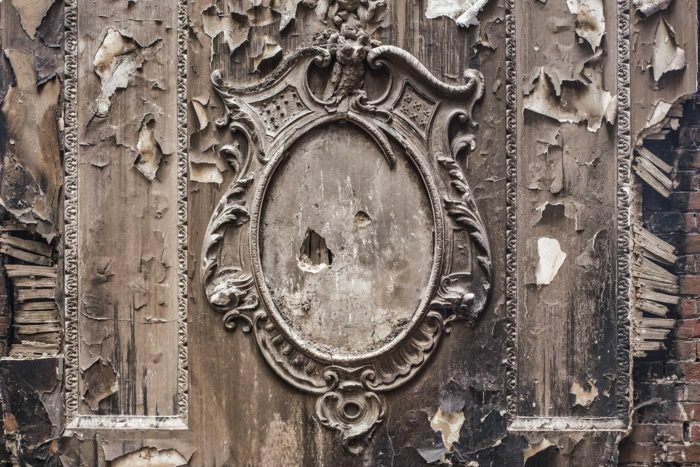 In its current state, Clandon is an affecting experience: poetic, sensory, and wistful. But this is very much an intense ‘first visit’ response; as the Trust concluded after listening to feedback from its many stakeholders and the community, leaving the house as a ruin would deprive Clandon of a meaningful use and a future life. This two-stage international design competition was managed on behalf of the Trust by independent competition specialists, Malcolm Reading Consultants. 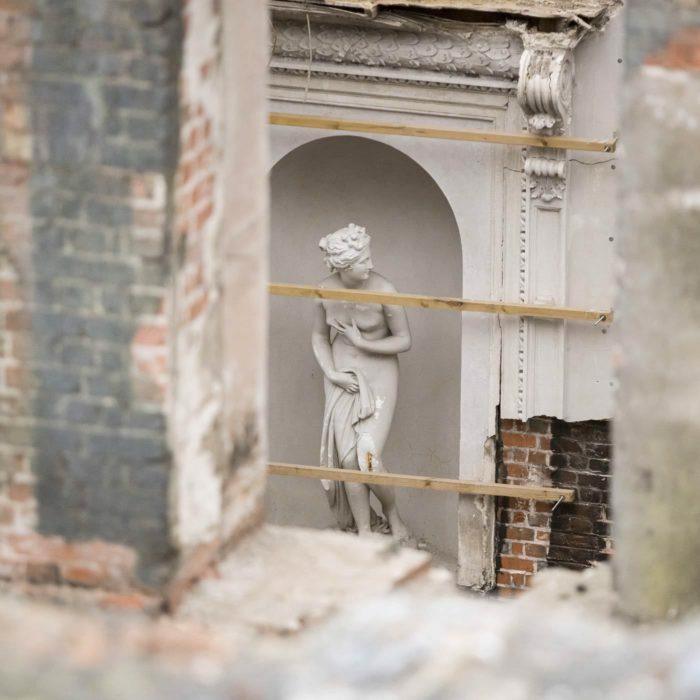 This was the National Trust’s first competition for a historic building, and Clandon Park is its most important conservation project for a generation.